Animated, interactive game about vermin-composting. Wide range of lesson plans, project suggestions. After the class has made compost, this is a valuable guide to planting with it. The site speaks to soil testing, planting without herbicides or pesticides, and planting an organic garden in an urban setting. A guide that provides information on composting programs that support sustainability, waste reduction, and zero waste initiatives. 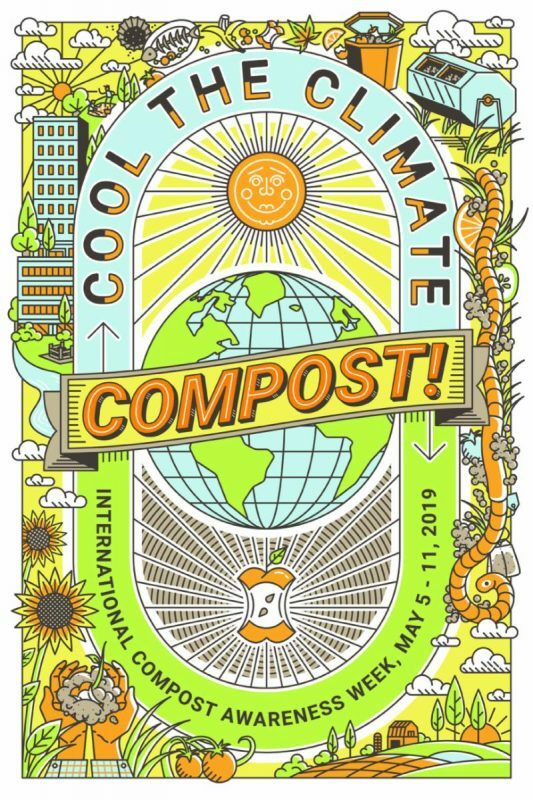 A guide with information on composting at home.